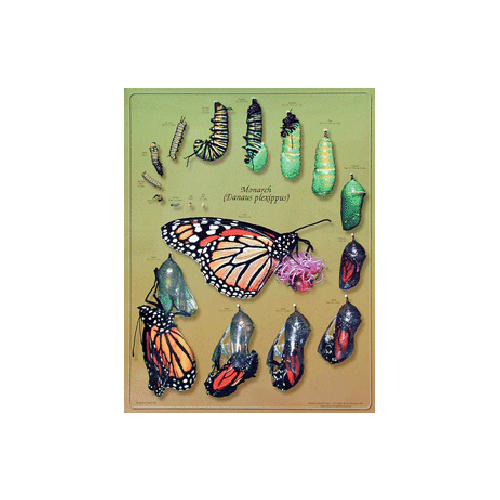 Our Bookmark Pack includes a total of 60 bookmarks (10 each of 6 designs). 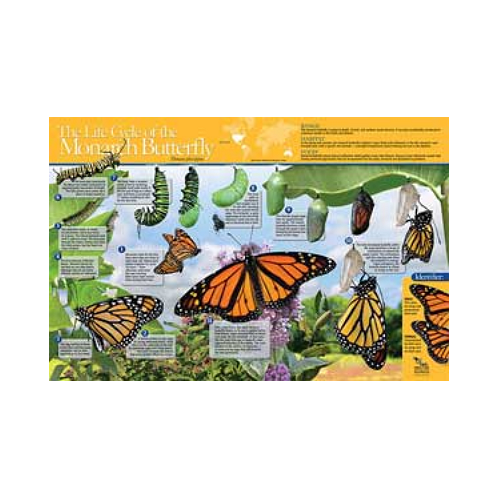 Each bookmark (approximately 2" x 8") features a beautiful photo on the front and related information on the back. 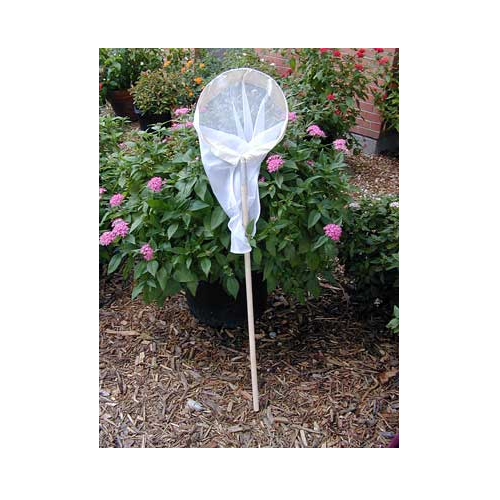 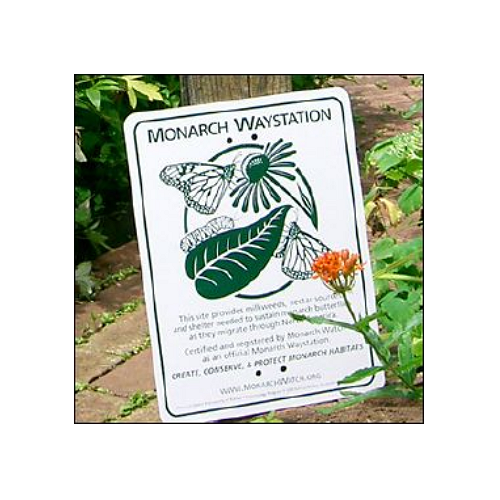 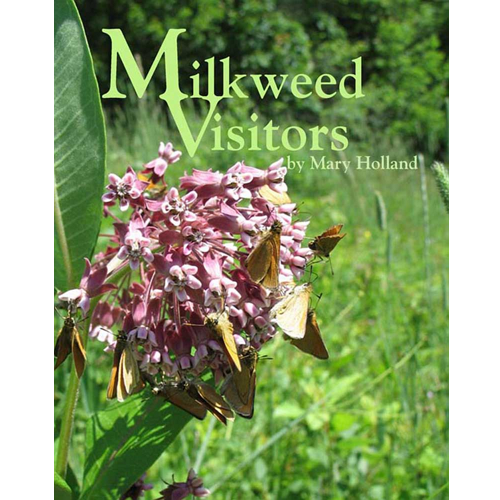 Themes include monarch conservation, monarch research, monarch facts, Monarch Waystations, and more! 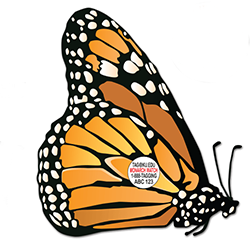 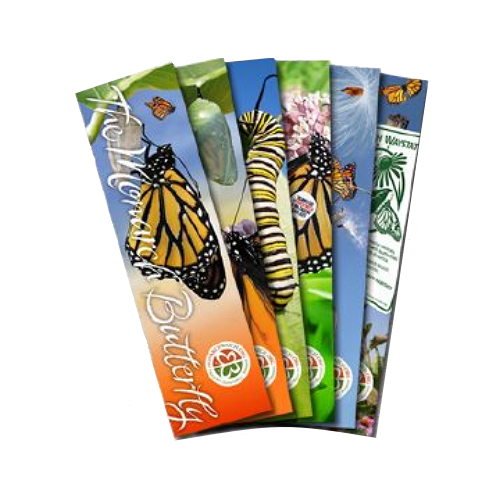 These bookmarks are a great way to promote monarch conservation awareness and make wonderful giveaways for students or anyone interested in monarch butterflies.